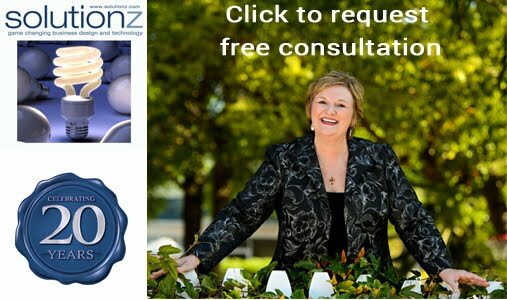 This episode is #44 of all time in the top 50 shows on Solutionz Live! Dan Pallotta is a builder of movements and one of the original social entrepreneurs. He is the President and Chief Humanity Officer of Advertising for Humanity, a full service agency of ideas for the humanitarian sector. Dan Pallotta believes that virtually everything our society has been taught about charity is backwards. He states that the social sector is denied the ability to grow because of short-sighted demands that it send every short-term dollar into direct services. Yet if the sector cannot grow, it can never match the scale of our great social problems. In the face of this dilemma, the sector has remained silent, defenseless, and disorganized. 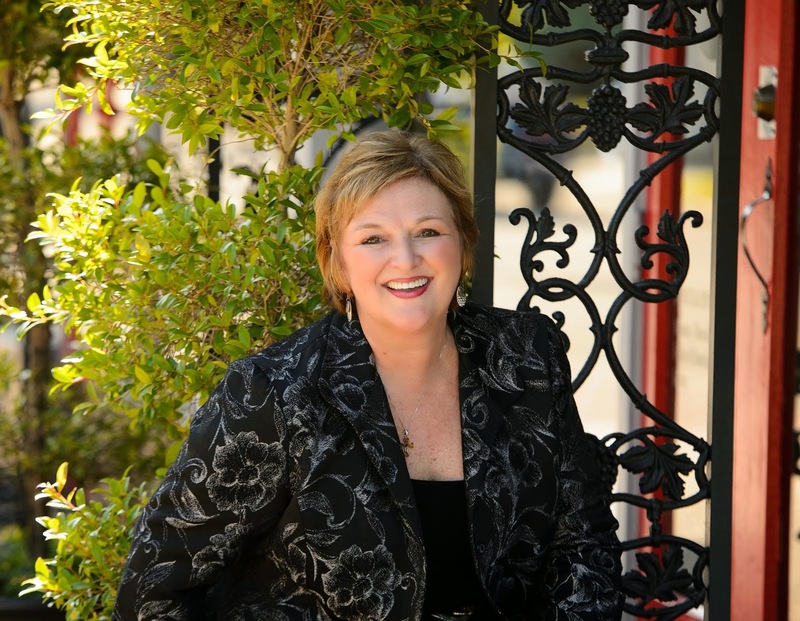 In Charity Case, Pallotta proposes a visionary solution: a Charity Defense Council to re-educate the public and give charities the freedom they need to solve our most pressing social issues. 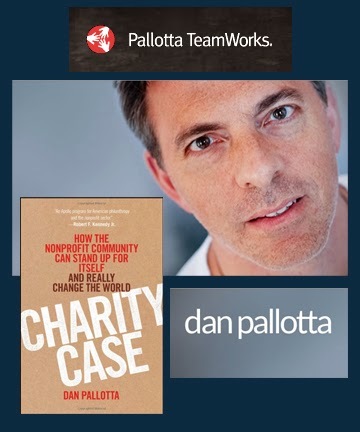 Dan is the founder of Pallotta TeamWorks, which invented the multi-day AIDSRides and Breast Cancer 3-Days and changed the fundamental paradigm for civic engagement in and fundraising for important social causes.